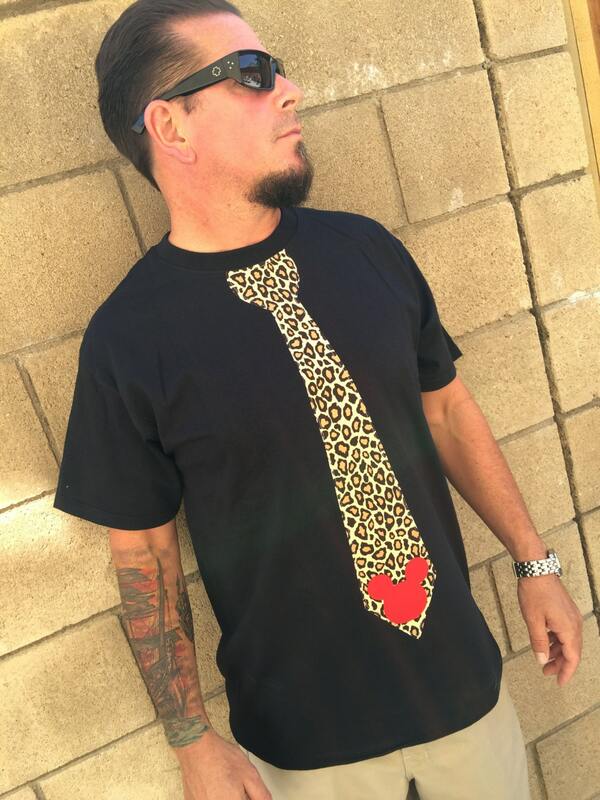 This is perfect for that man in your life! 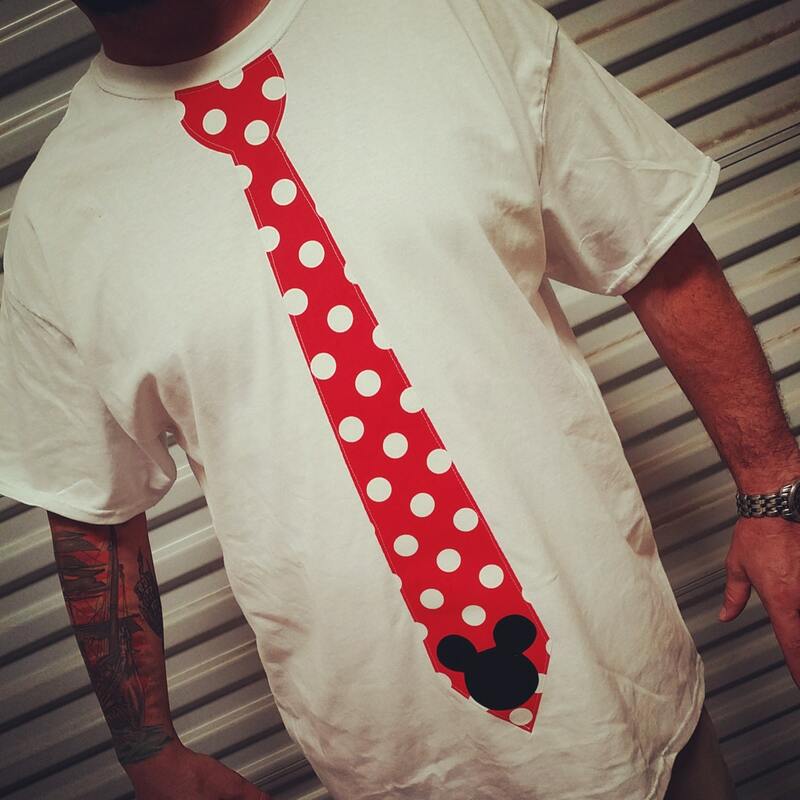 Great for dad to wear for their childs Disney event or for any man who loves Disney! 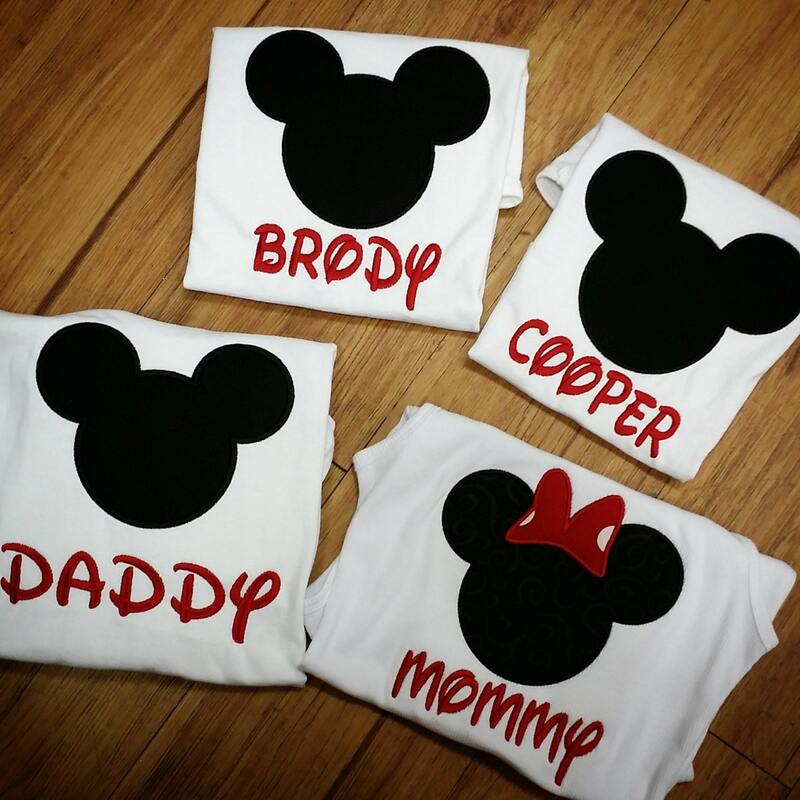 Shirt available in any color. If something other than white or black is desired, please email me for options. Mens shirts run very true to size. We use a 5.3oz cotton tshirt.